Do you like science, technology, engineering or Mathematics? Would you like to get better at learning languages? 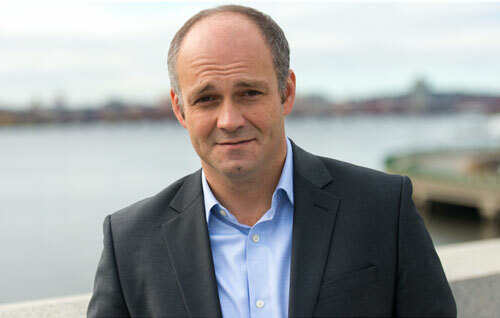 Do you want to know why schools are putting more emphasis on these subjects? Are you considering a future career or even starting your own business in one of these areas? 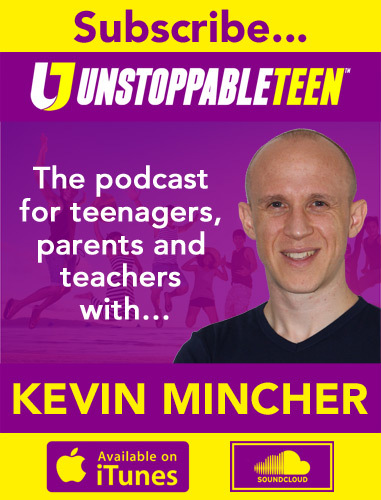 If so, you’re going to love this episode of The Unstoppable Teen Podcast because it’s packed with great advice from a world leader in these fields. Here’s something you may not know about me; I left school at 16 years of age and never went to university. My guest in this episode, Dr Luis Perez-Breva, took the opposite path; he has an impressive four degrees (that’s not a typing error!) and now teaches at the world-renowned Massachusetts Institute of Technology (MIT). In addition to his impressive education, Luis is a successful entrepreneur, he speaks multiple languages, and he’s an expert in innovation (he even wrote a book on the subject!). Luis consults and collaborates in countries around the world, which allows him to give us a truly international perspective into what it takes to achieve our goals. If you have any hopes of one being an entrepreneur, listen in for some incredible insight and information! If you’re interested in a STEM subject or languages, this episode also has some amazing offerings for you; Luis will share some of his personal experiences in these subjects, and talks about future career opportunities in these fields. 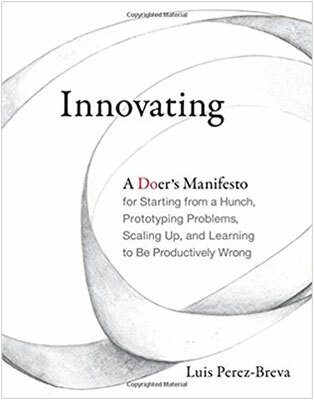 Innovating: A Doer’s Manifesto for Starting from a Hunch, Prototyping Problems, Scaling Up, and Learning to Be Productively Wrong. This podcast deserves a knighthood! Essential intel for the survival of our beloved Next Generation!